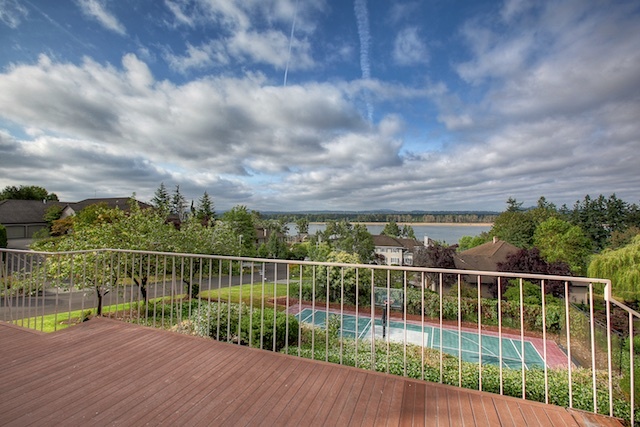 The Vancouver WA Luxury home market is dominated by homes with views of Mt Hood, the Columbia River, and Columbia River Waterfront homes. Other Clark County Luxury homes are found near and around Lacamas Lake, and Vancouver Lake. You can also find some lovely homes with views overlooking the Ridgefield wildlife refuge. Summer Hills subdivision in east Clark county has amazing territorial views stretching all the way across the river in Oregon.